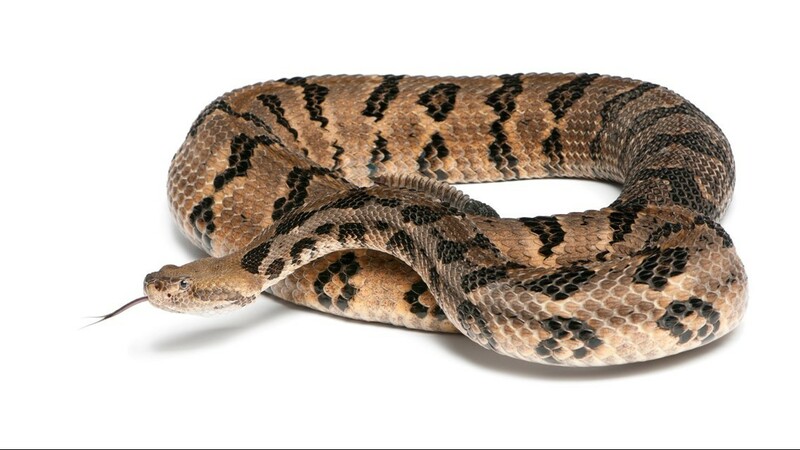 Timber Rattlesnakes are relatively shy snakes found statewide in forests and shaded areas where they can feed on rodents. 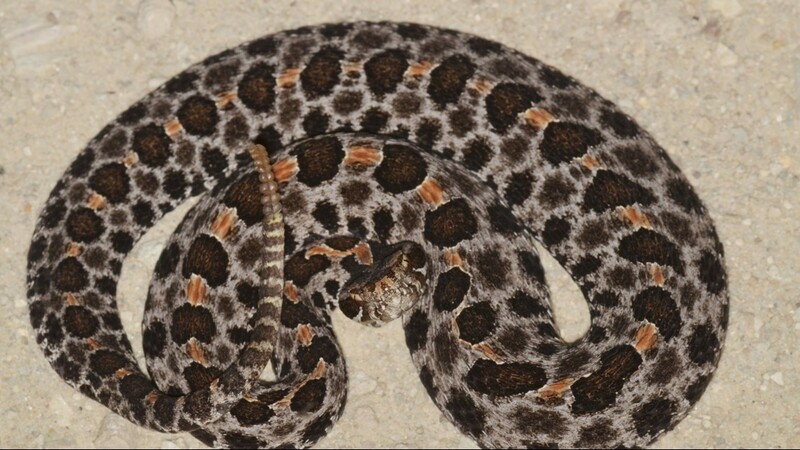 Pygmy rattlesnakes can be found across the southeast, often around floodplains, lakes and marshes. 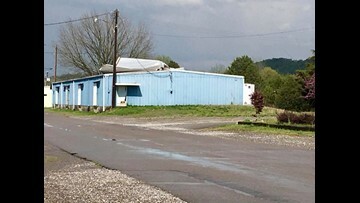 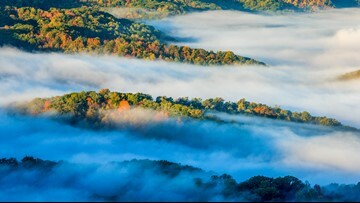 In Tennessee, they are commonly found in the flat Western reaches of the state. 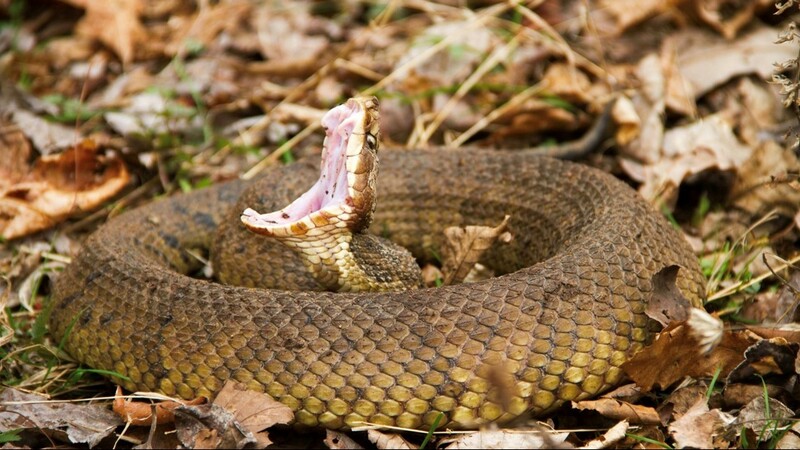 The Western Cottonmouth, often known as the "water moccasin," can also be found across the southeast in the wetlands and swamps. 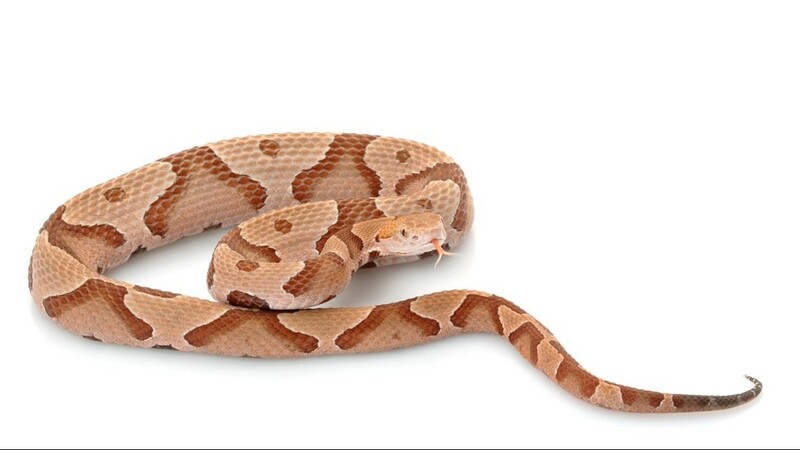 Two subspecies of copperheads (northern and southern) can be found in Tennessee. They account for many snake bites in Tennessee, but are the least venomous of the four.